Like a good wine, things get better with time. My name is Nicki, and I’ve been blogging since 2014. While my original blog was created as an outlet to express myself when I went away to school, I’m currently using it to de-stress and share my thoughts with the world (that’s you!). I’m now 23, living in Miami, and a cardiac registered nurse. I’m glad that I’m able to work in a field that I completely love while also continuing my passion for blogging and social media. This blog was born from my urge to share and better myself, and I feel like that’s exactly what it has done. I’ve found that I am more attentive to the world around me, which is something I am grateful for. My blog helps me get through the weeks, and I hope it helps you too. My aesthetic? Pink, simplicity, and a little more pink. I try to be funny (sometimes it works, sometimes it doesn’t), and I’m living each day in sunny Miami with a smile on my face (unless I haven’t had my coffee, then do not talk to me). 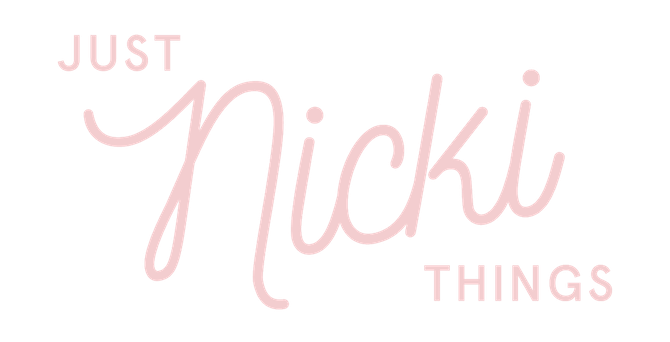 Make sure you’re subscribed to my blog in order to keep up with my life and all the #JustNickiThings that tend to happen to me. If you don’t know what that means, you soon will. Follow me and my journey through life, delicious foods, and anything else I feel worthy enough to post on here.